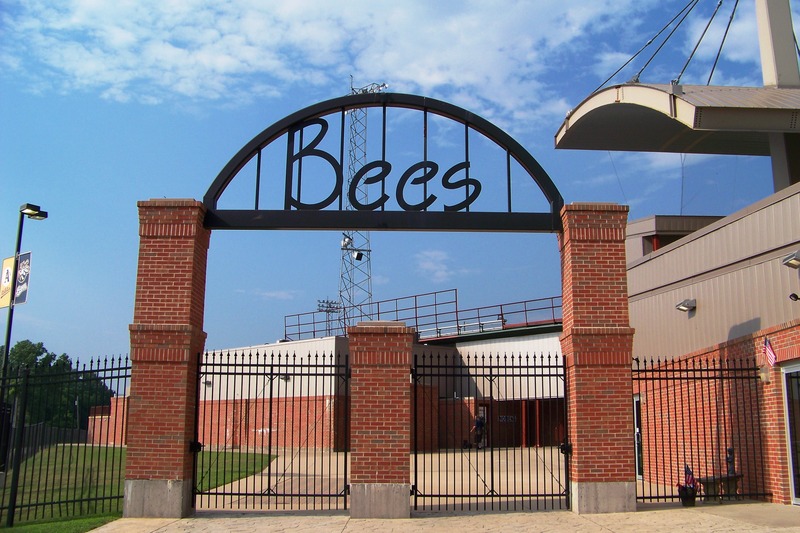 The Burlington Bees and the Los Angeles Angels have extended their player-development contract through the 2018 season, according to a report by The Hawk Eye, Burlington’s local newspaper. The Angels affiliated with the Bees after the 2012 season, after a 20-year stretch with Cedar Rapids as the Halos’ Midwest League team. The upcoming offseason will see little or no change in Midwest League affiliates, as most MWL teams have extended their PDCs through at least the 2018 season. This entry was posted in Burlington Bees, Cedar Rapids Kernels, Midwest League. Bookmark the permalink.